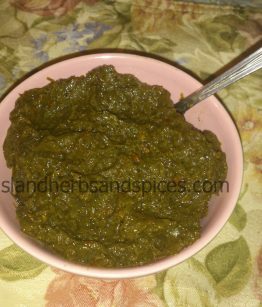 In Jamaica, the Fever grass is used as a tea, that gives a lasting taste in your mouth, as a child my mother gave us this Fever grass tea and while I cannot explain in words the taste I can still taste and smell the flavor of the Fever Grass today. 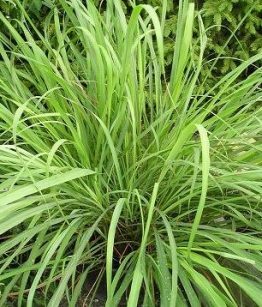 Fever grass is the Jamaican name for the herb that is known in other parts of the world as lemon grass. 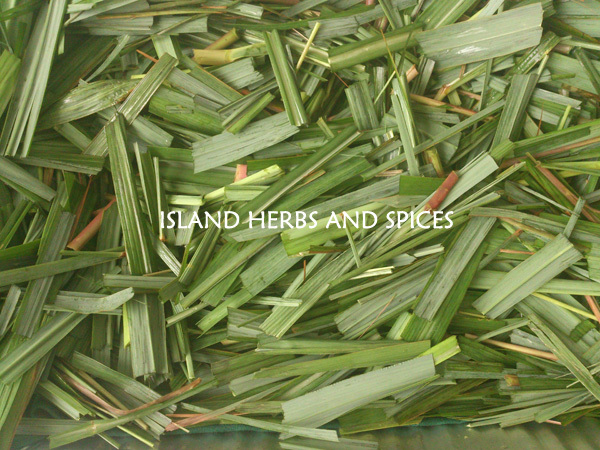 The herb is called fever grass in Jamaica due to the fact that it is used on the island to reduce fevers. The herb, which has a host of medicinal properties, also is used to treat a number of illnesses. Jamaica’s tropical climate is ideal for the growth and development of the plant which is characterized by long, thin green leaves that grow from base outwards, like a bush. How to use fever grass? The most popular way to consume fever grass in Jamaica is as a tea. This ‘bush tea’ can be made by first stripping the outer section of the leaves you intend to use. 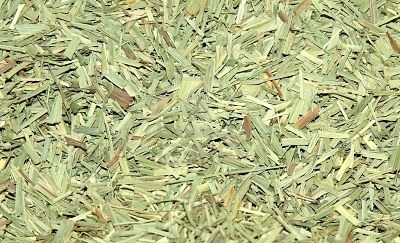 The fever grass may then be cut into smaller slices and placed in a container of boiling water. Boil the fever grass for around five minutes before sweetening with sugar and milk if desired, the fever grass is generally consume as a hot beverage. Other herbs, such as ginger and cinnamon, may also be added to add extra flavor to the tea. The leaves of the fever grass are also used to add flavor and aroma to dishes; they can be used fresh or allowed to dry out before using as a spice. Because of the aroma of the plant, some hang it indoors to add a nice fragrance to any room. Fever grass is a popular bush remedy in Jamaica for treating fevers and aiding in a speedy recovery. 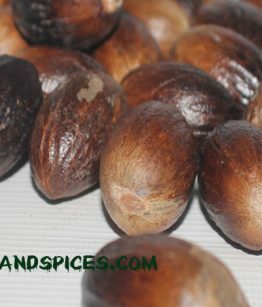 This bush tea is also a favorite of Jamaicans for the treatment of the common cold and coughs. The benefit of fever grass however, does not stop at just treating colds and fevers as research has proven that the herb can aid in the fight against cancer. The herb serves to slow down the growth of these harmful cancer cells over time. 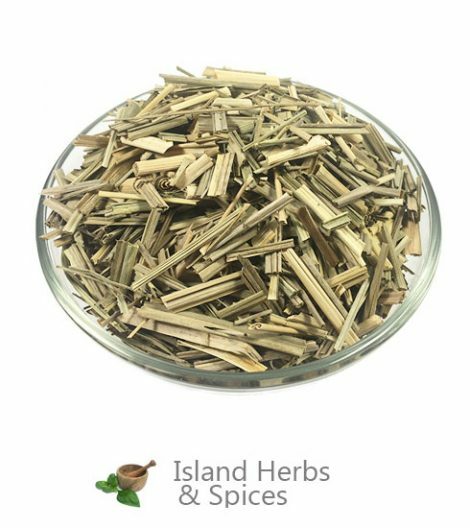 The soothing Jamaican fever grass tea is also used on the island to combat nausea, menstrual cramps and asthma. Some persons also used the grass as a treatment for a bout of athlete’s foot. 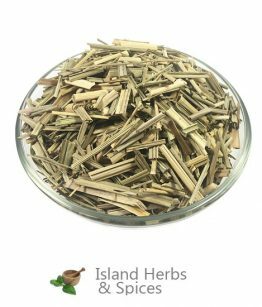 Fever grass is a natural diuretic so it is also commonly used for persons who want to lose weight and purge the body. Like all other herbs, care should be taken to consume in moderation as not to do more harm than good. 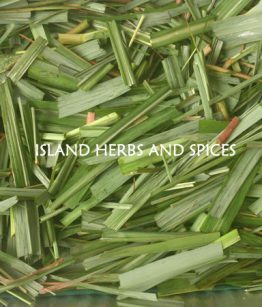 This grass grow plenty in Jamaica and is available year round, after placing your order please allow four days for harvesting, drying and preparing the fever grass for shipping, Fever Grass will be ship dried and chop.